SA TA NA MA Mantra is composed of 5 seed sounds in the Universe (SSS, TTT, NNN, MMM and AAA.) It is an atomic form of Sat Naam, which means whose Name is Truth. A simple but powerful mantra containing the Seed Sounds – SA TA NA MA . 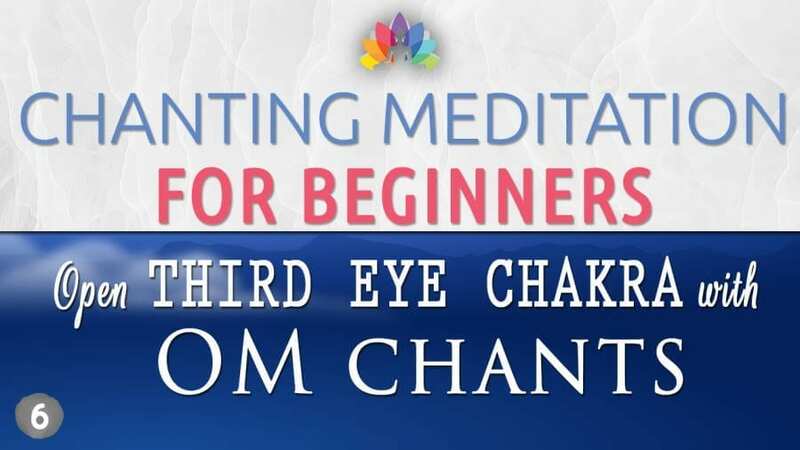 Singing this mantra indicates action (human voice),whispering it symbolizes the inner mind (love voice) and silent repetition represents the spiritual one (divine voice). It is also known as Mantra of Transformation. 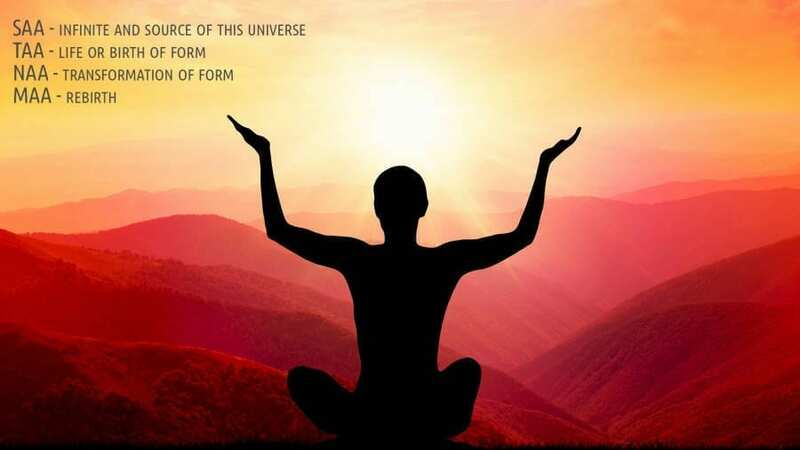 SA – infinite and source of this universe, TA – life or birth of form, NA – transformation of form, MA – rebirth. These 5 sounds (SSS, TTT, NNN, MMM and AAA.) create the vibrations that can transform, that can heal, that can make you calm, and bring the balance back in yourself and around you. It is also known as Mantra for Change. If something is not working out physically, financially, emotionally in your life, just make a routine to chant this mantra. 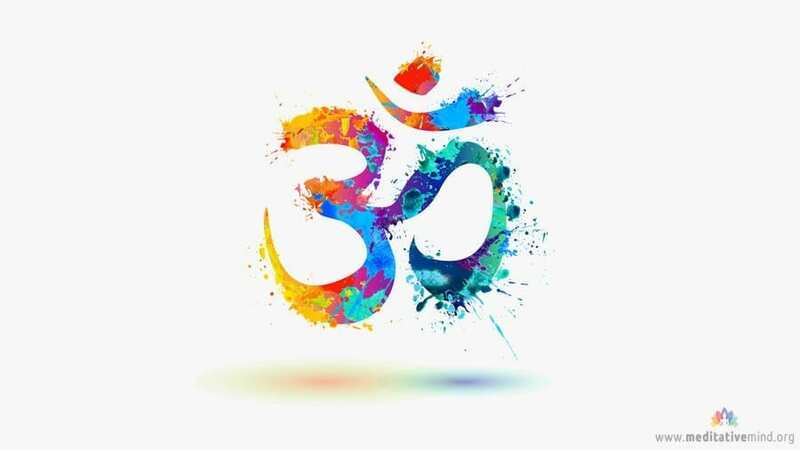 Or just be around the vibrations of sounds where this mantra is being chanted and feel its effects. This Mantra is very helpful in reducing stress levels and improve memory power. This mantra has the power to get you rid of bad habits and addictions.